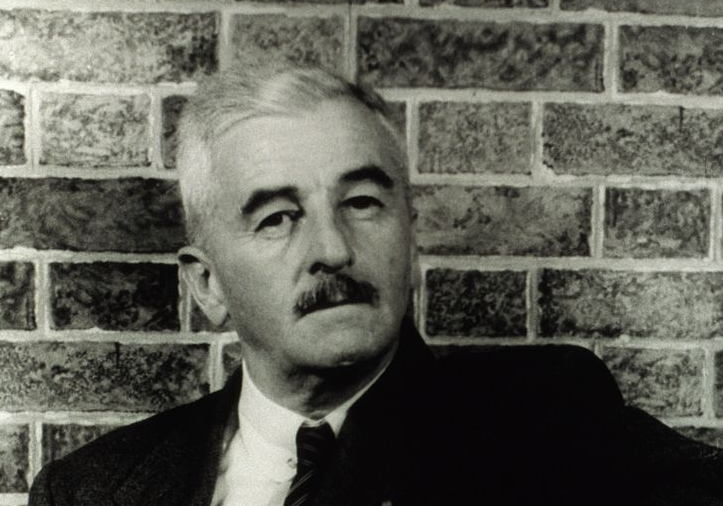 In 1957 and 1958, the great American writer William Faulkner spent two years as Writer-in-Residence at the University of Virginia. During this stint, he presented several public speeches, gave many readings from his literary works, spoke at countless public events, and answered questions from hundreds of students. The talks were originally recorded on reel-to-reel tapes, and now UVA has digitized the audio collection and made it available through a new web site: Faulkner at Virginia: An Audio Archive. In total, the archive presents 1690 minutes (over 28 hours) of Faulkner recordings. It also includes an archive of photos and newspaper items, as well as an audio recording of a press conference the English department gave when Faulkner died on July 6, 1962. A real treasure. You can dive into the audio trove right here. Note: To access the audio, you will need a QuickTime player. If your browser doesn't already support QuickTime, you can download a free QuickTime plug-in here. Listening to the tape recordings is almost like being there in person. It’s simply amazing!